Singapore largest pop-up creative market, Artbox Singapore, is back for its second edition and this time it promises to be bigger and better than before. 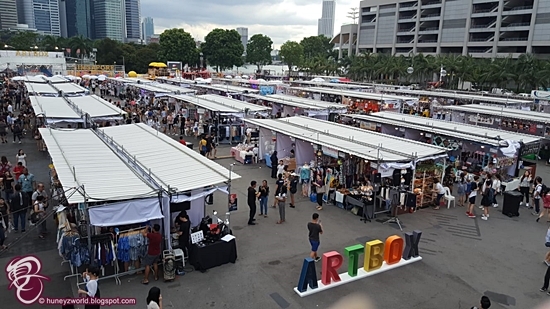 We made a trip in advance to Marina Bayfront to confirm that the organiser has indeed learn from the mistakes that blemished what was an highly anticipated local rendition of Thailand's acclaimed creative night market - Artbox Bangkok - in 2017. The area for the second edition of Artbox Singapore that spreads across the Bayfront Event Space is now over 140,000 square feet, which is almost 3 times bigger that its inaugural rendition in 2017 of mere 50,000 square feet. What we really like about this is that the organiser did not simply monetize the bigger space by filling 3 times as many booths/stalls but actually created more spaces between each roll of stalls to allow for Huneybees to walk or queue up at their favourite stalls more comfortably. What is more captivating is the fact that more space has been allocated for dining zones ( three (3) of them in total) where Huneybees could enjoy their freshly prepared meals without having to fight for space with those who are moving around. The 400 vendors operating the booths/stalls at Artbox Singapore 2018 are carefully selected by the organiser to ensure product diversity and novelty, while maintaining the element of the original Bangkok night market atmosphere. 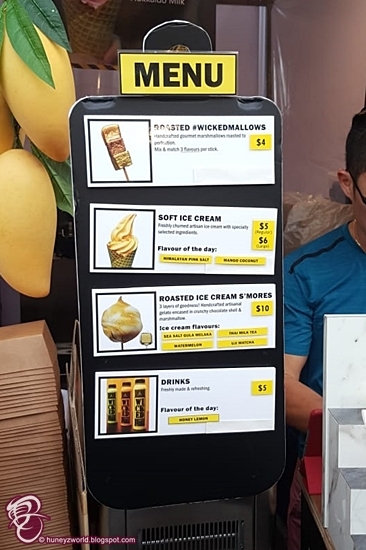 Of the 240 non-F&B stalls, compared to the 192 stalls last year, each weekend will bring a different set of vendors offering unique and creative lifestyle and fashion products from Thailand and Singapore. 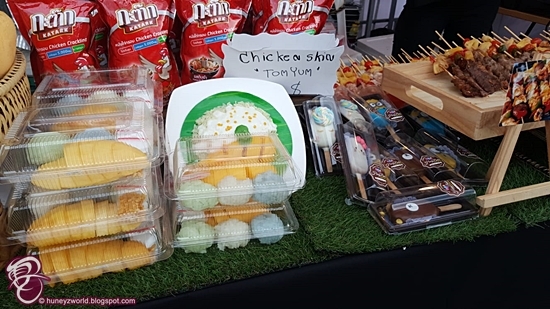 My favourite Thai snacks like the authentic Mango Sticky Rice and BBQ Pork are available at Artbox Singapore! What is Artbox without Thai Milk Tea? While you may still be able to get your fill of Ramly Burger at this year's Artbox Singapore, it is just a familiar minority out of the 160 F&B stalls that is offering a wide variety of delectable food that are not available at your usual Pasar Malam, a common feedback from last year's patrons. 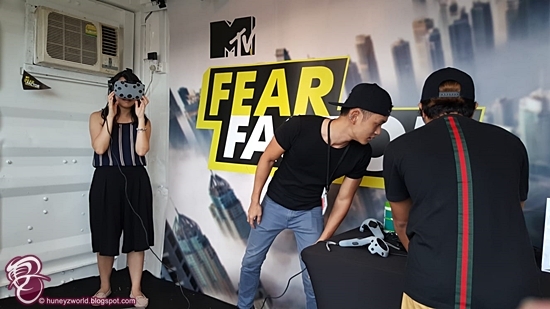 What's more, there is a fun zone where Huneybees could enjoy carnival rides, indulge in old-school arcades, escape from the summer heat in Artbox's unique "foam pit" or accept a challenge at MTV FearFactor VR Challenge. Also present is an official Artbox container store for Huneybees to grab some limited edition Artbox Singapore 2018 merchandise ranging from T-shirts, tote bags, water bottles and more. 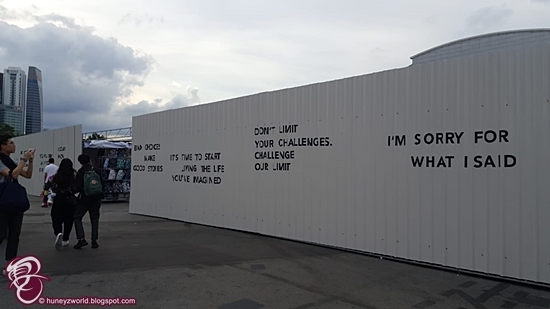 While the iconic 20-foot containers may be a distinct feature of the wildly popular Artbox, this year's edition goes beyond just decoration or served as a platform for viewing deck. Some of the retail stalls such as this run by Gryphon Tea is recycled from shipping container. Lavatories at Artbox Singapore such as this is made from recycled shipping containers! More than 20 shipping containers of a mix in 20-footer and 40-footer have been recycled as make-shift lavatories, activities stations, and retail outlets. This is double of what has had been used last year. For Huneybees who prefers a guilt-free and social conscious shipping experience, there are twelve (12) such social enterprises at this year's Artbox Singapore, thanks to its partnership with DBS foundation. 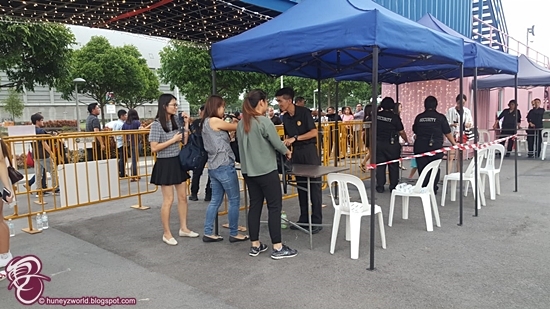 To avoid the unpleasant experience of overcrowding that undermined last year's event, this year the organizer has a plan to "lock-down" the event if overcrowded occurs again. In such situation, Huneybees are not allowed to enter the venue until overcrowding situation has eased. Also with the increasing security threat happening around us, the organiser has also deployed a team of twenty (20) security personnel for a secured and controlled entry into the venue, so that Huneybees could shop and dine with a peace of mind through the unique knick-knacks, latest fashions, and innovative snacks offered by both homegrowth and Thai retail-entrepreneurs. 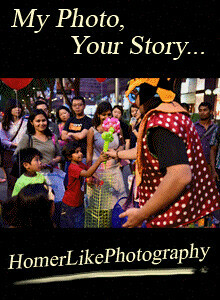 With the security and overcrowding management issues addressed, Huneybees can now let your hair down and groove to a series of live music performances by local musicians under an Instagram worthy venue that features Artbox Singapore's signature fairy lights as well as a fleet of vintage cars, kombis and an original artwork by local artist @Feedbeng on a 40-foot container. 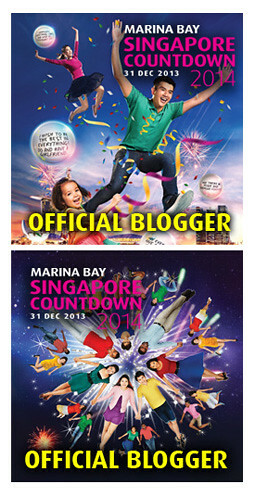 Both Artbox Singapore and DBS Marina Regatta, which host the biggest dragon boat racing in the region, are expected to draw a huge following to Marina Bayfront area during the same period. 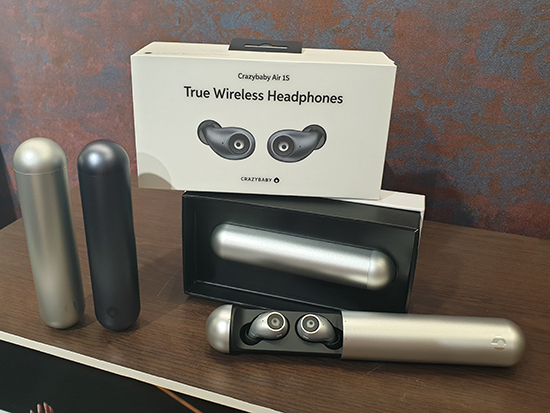 Instead of having to navigate through crowds between the two venues, Huneybees could soak in the actions of the pulsating dragon boat races while enjoying a creative lifestyle of retail experience, all at the DBS zone within Artbox Singapore 2018, thanks to the partnership with DBS Foundation. Artbox Singapore 2018 will be held across two weekends from 25th to 27th May 2018 and 1st to 3rd June 2018 and is located at the Marina Bayfront Event Space, next to Marina Bay Sands - The Shoppes. 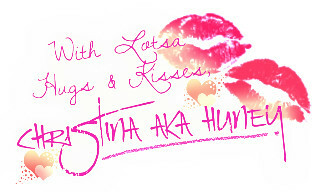 Have fun shopping and hanging out with your friends, see you there!